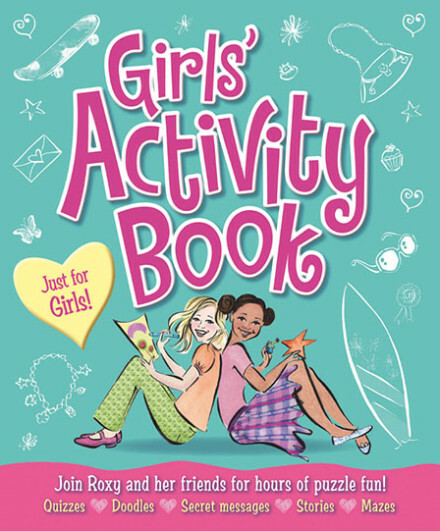 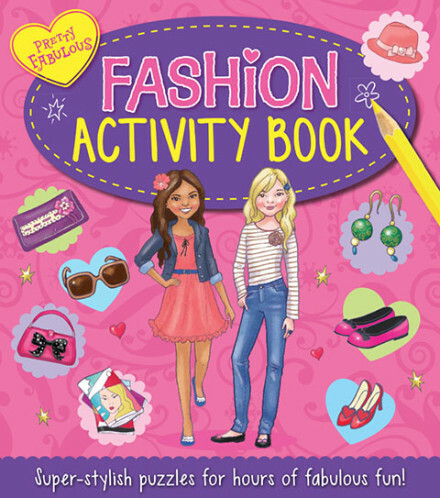 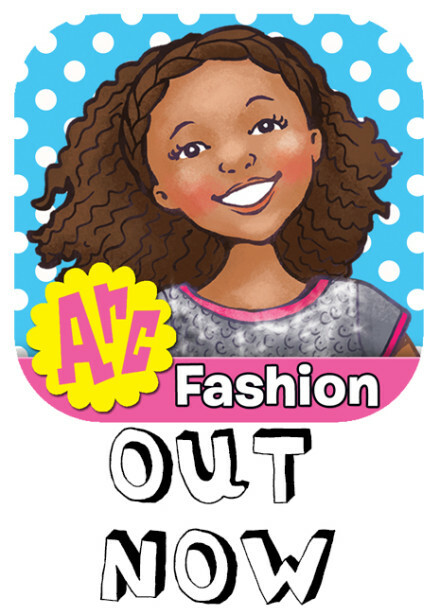 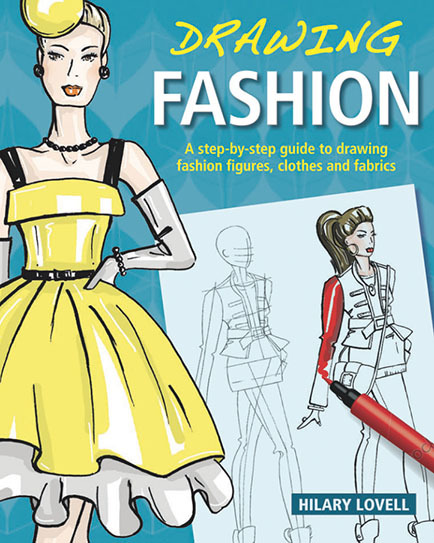 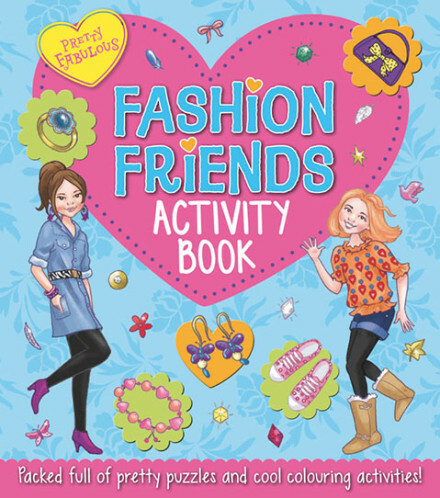 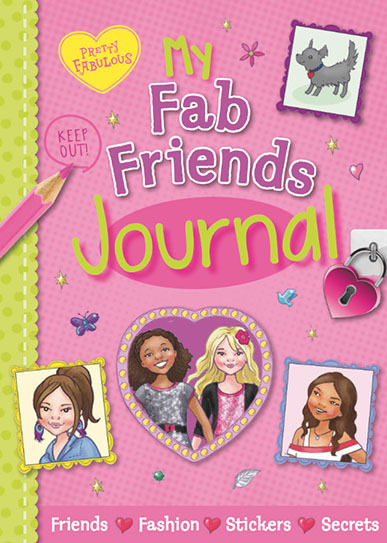 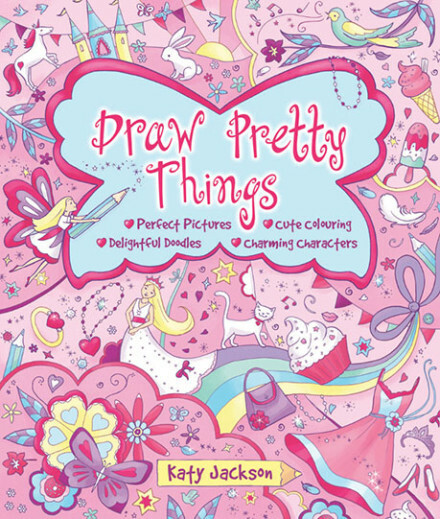 This fantastically girlie drawing book is perfect for creative girls aged six and up. 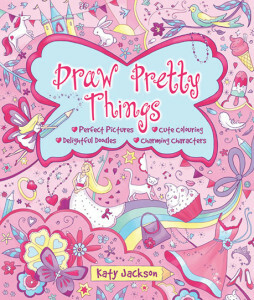 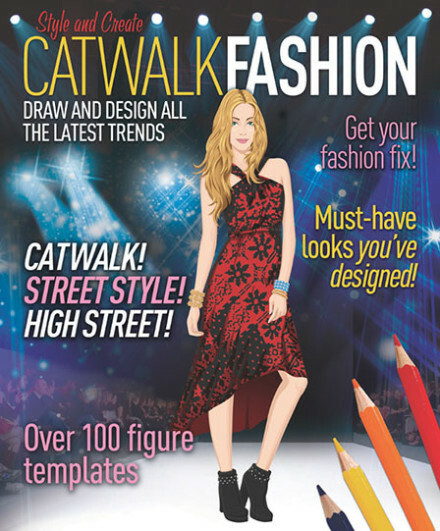 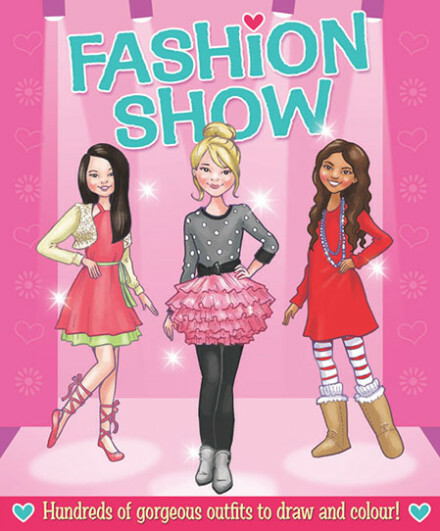 Featuring lots of different pretty things from fairies to fashion, this is the ultimate girlie drawing title! 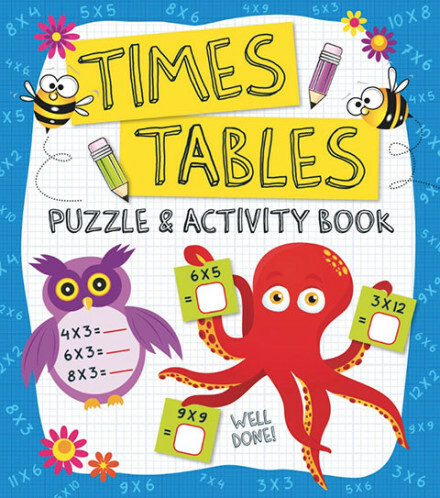 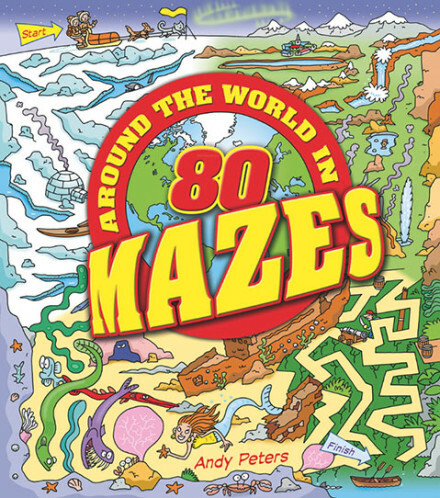 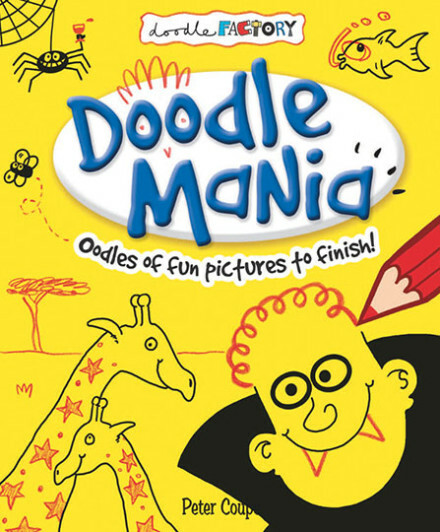 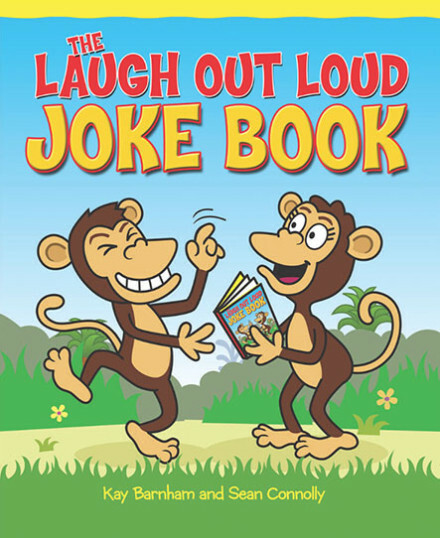 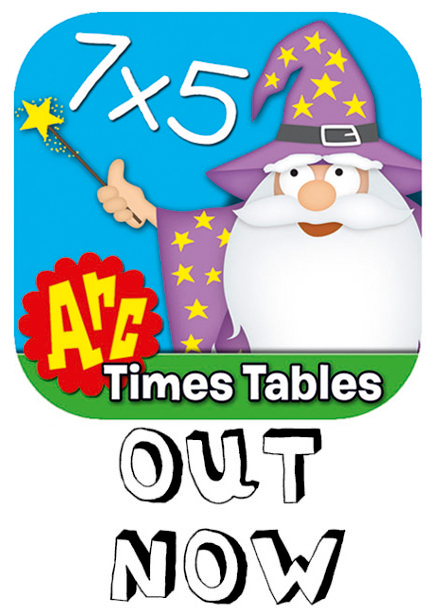 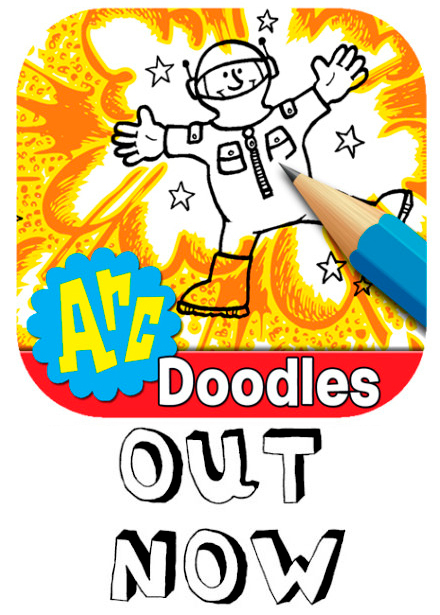 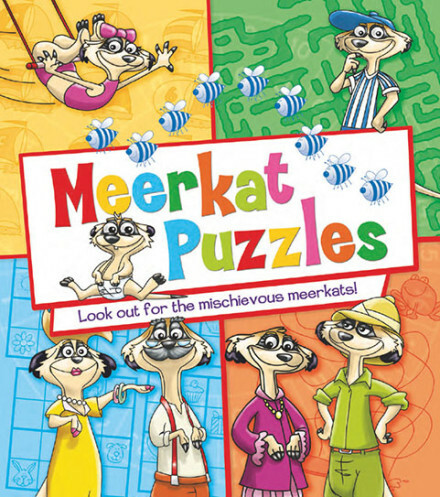 Each chapter contains step-by-step characters, imaginative doodles, pretty drawing activities and large busy scenes to colour in with added search and find elements. 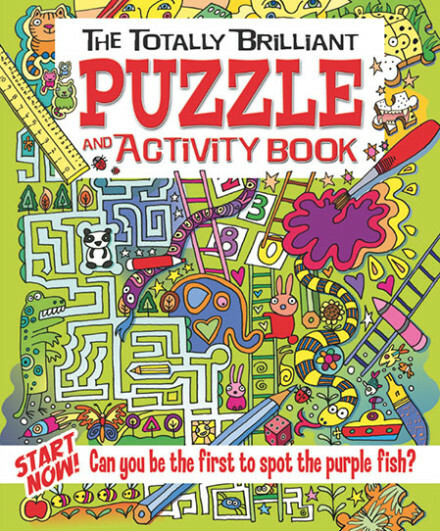 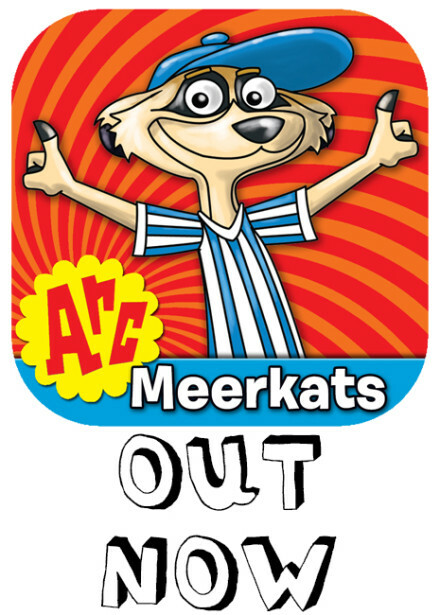 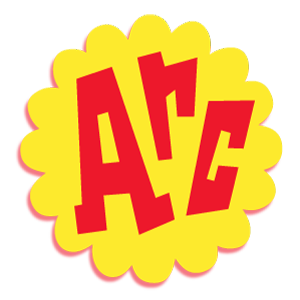 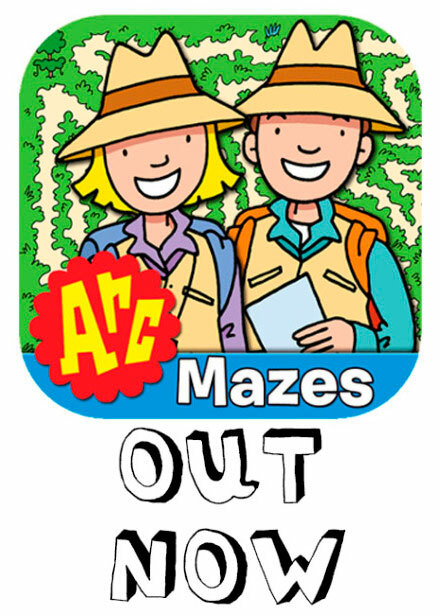 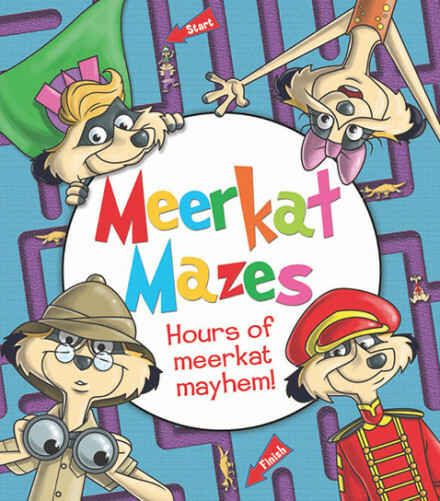 Engaging characters are on hand to guide children through each chapter, offering further hints and tips, while the artwork encourages children to use their imagination to develop the pretty characters!